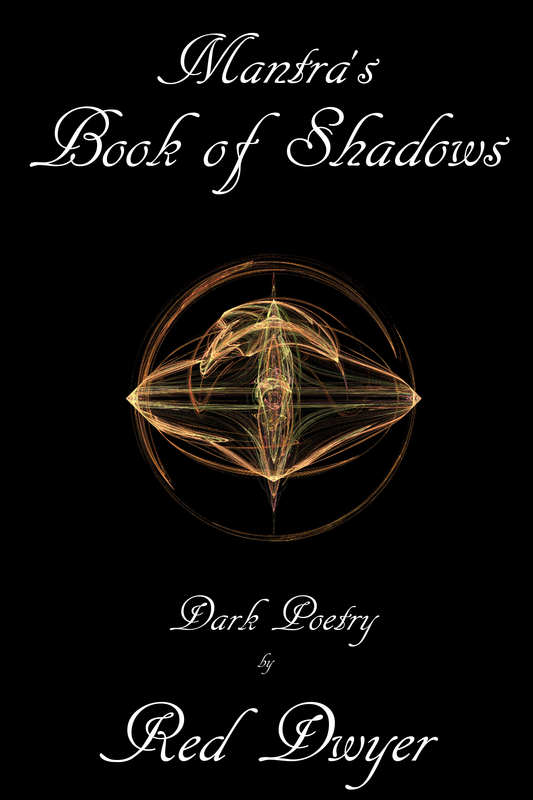 Red Dwyer presents a different aspect of the fairy muse, Mantra, in the aptly named Book of Shadows. True to form Mantra delivers straightforward thought-provoking and sometimes twisted poetry that speaks to the darker side of human nature and passionate truths of attributes lurking in the shadows. Compelling and edgy, this poetry collection is frightening and bone chilling at times, but the intricate complexities of relationships which spiral into disarray and uncertainty bring the reader face-to-face with their own hidden demons. Those which we all possess. Revenge, loss, grief, and chillingly twisted portrayals of scenes with vivid images and metaphors draw you into the vortex of the shadow side of human emotion with Red Dwyer as your midnight guide. Dare to face the abyss. Do you have the first Mantra book? Buy both now and save. 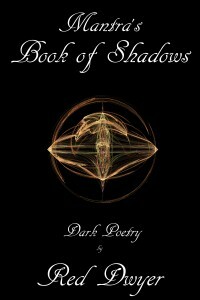 Purchase Mantra for a Muse & Mantra’s Book of Shadows for only $23.00. Save $2 off cover price. Offer available for a limited time. 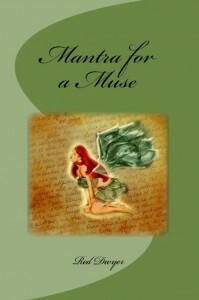 Purchase only Mantra for a Muse in paperback for $12.50. Sign in or Register. Lose your password?